HI guys! 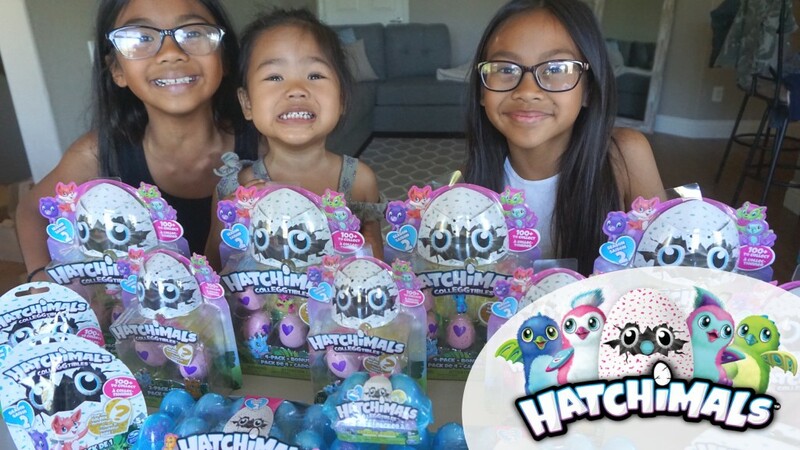 The girls did a special video for you and it’s a GIVEAWAY for 1 of each new Hatchimals Colleggtibles Season 2 items they share in the unboxing! Enter below and bonus entries on my Instagram too! Good Luck! 3. COMMENT ON OUR YOU TUBE VIDEO “ENTERED” WHEN DONE! BONUS ENTRIES ON MY INSTAGRAM HERE.